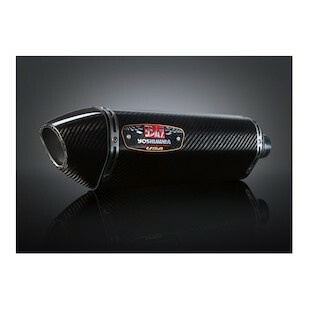 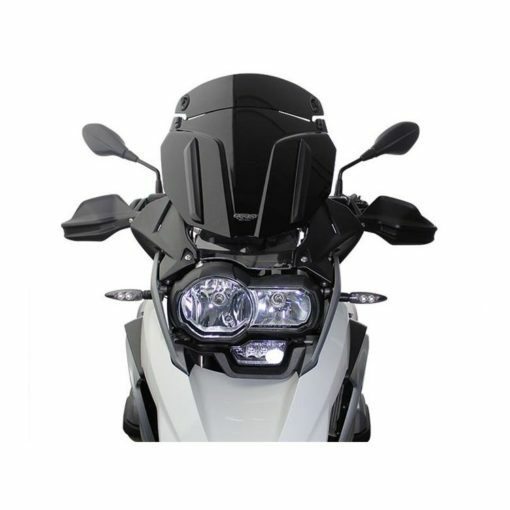 The MRA Multi X-Creen is a game changer for wind control on the R1200GS and R1200GS Adventure. 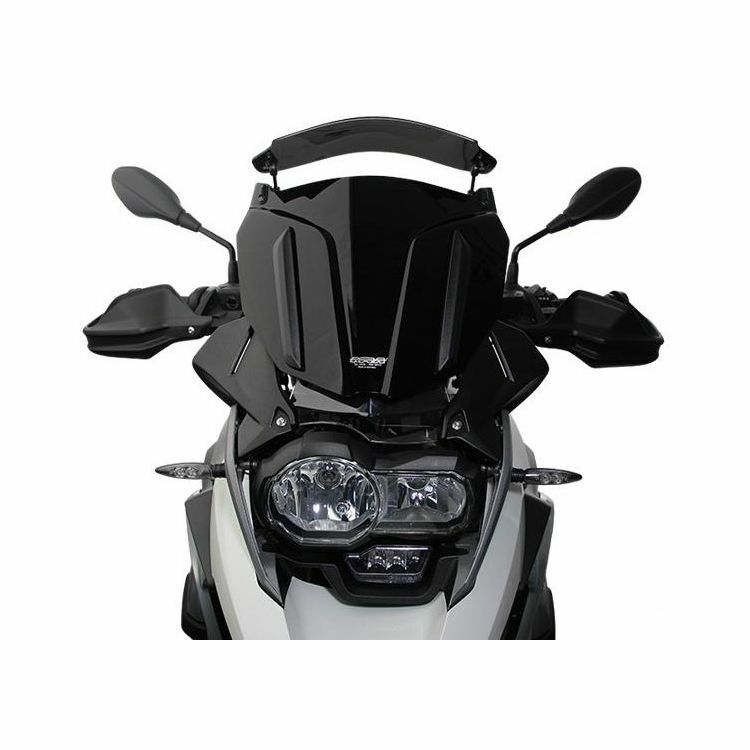 This wind tunnel tested screen features a beautifully integrated adjustable spoiler to allow customization of your bike’s airflow. 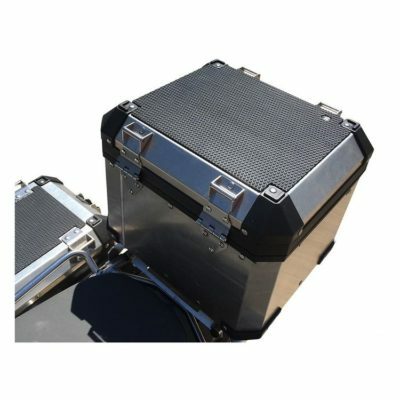 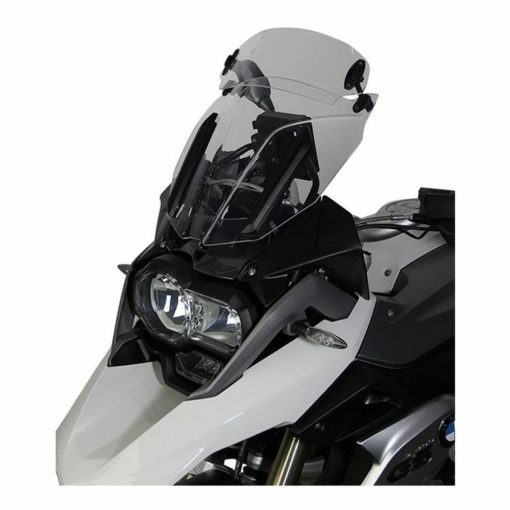 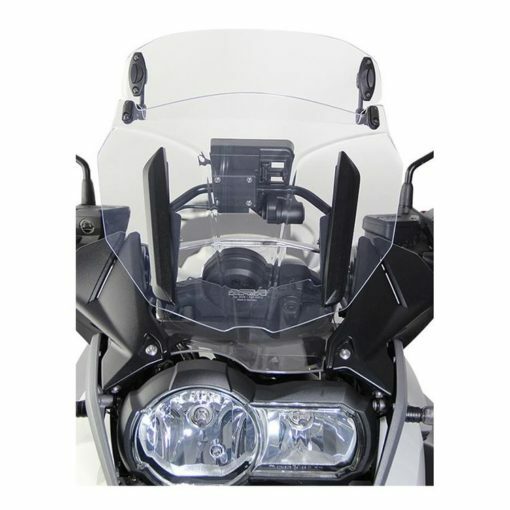 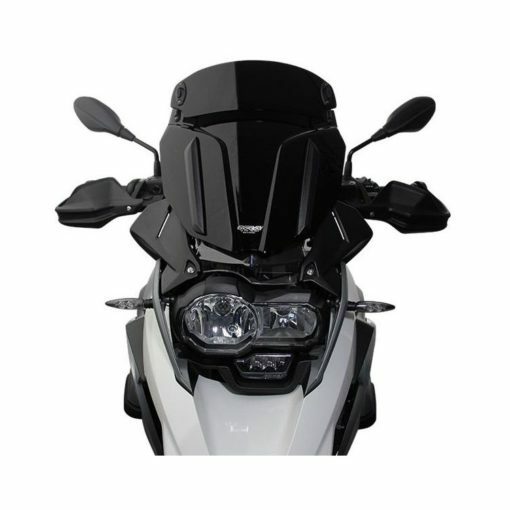 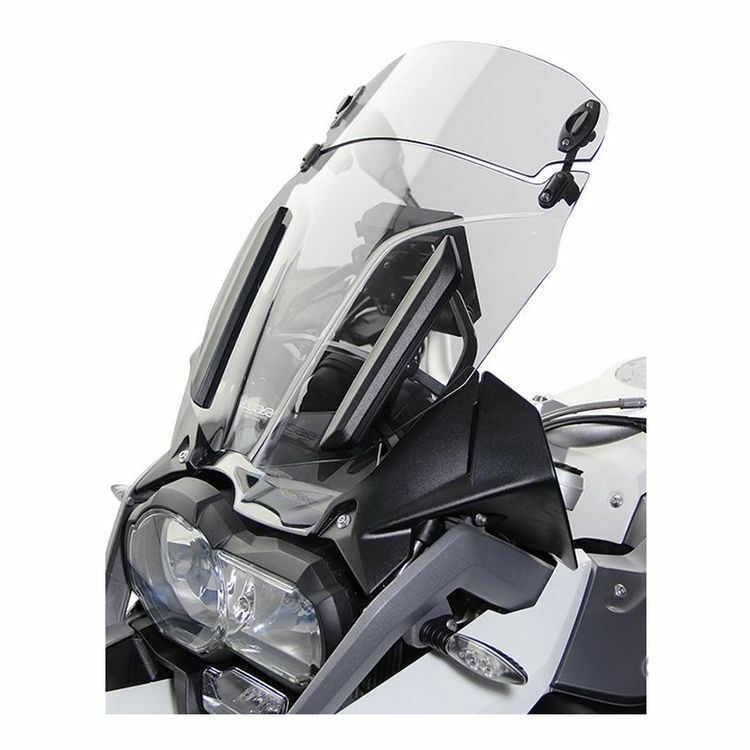 Additionally, the screen has been designed with no optical focal points to ensure your bike’s paint and gauges aren’t damaged by the sun.